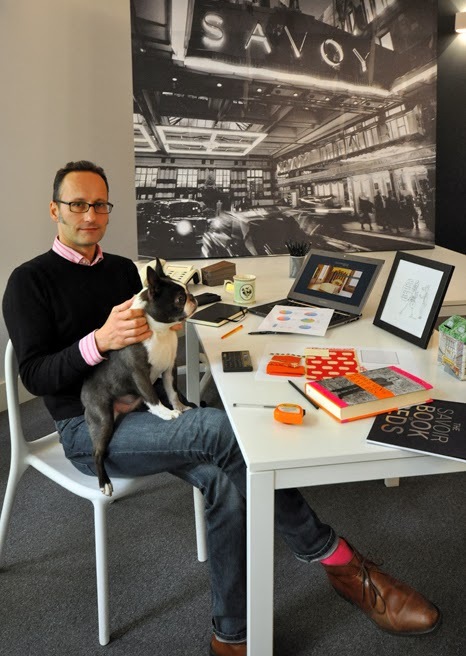 Savoir Beds MD, Alistair Hughes, was interviewed by HauteLiving.com for the feature "What's on my desk". Read the full interview HERE. This also gives the students some time to review them and ask for revisions, if needed. You can trust our academic ghostwriters completely to get best quality write-ups including case studies, research proposals, dissertations and Cheap Assignment Help Australia, and more.